Good morning and thanks for stopping by. Here is a card that I made for the DCWV August Stack-a-holic challenge. 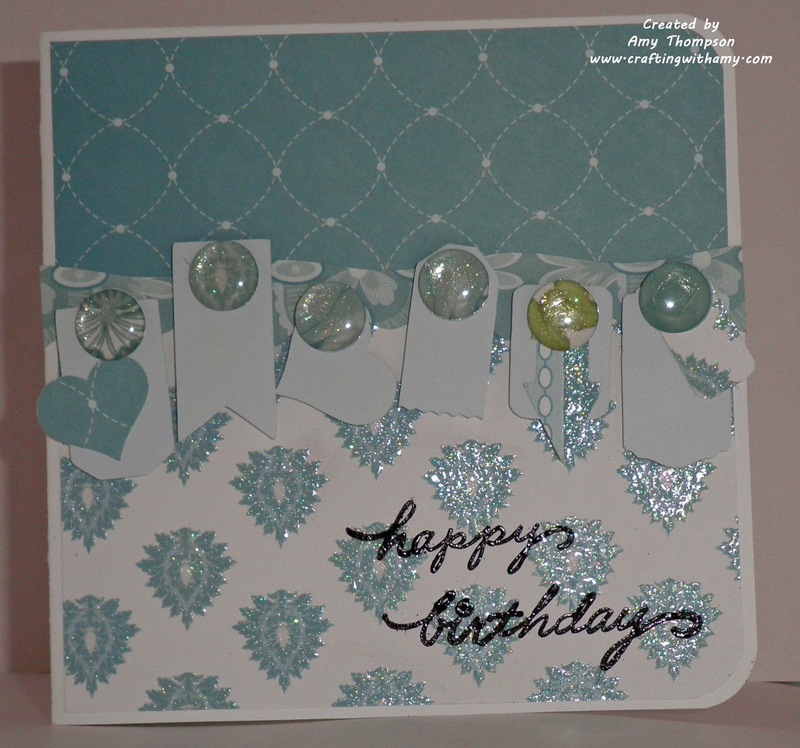 For the card is used the DCWV The Blossom Song stack plus my Cricut for the tags. 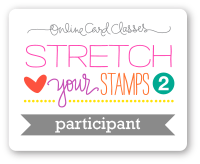 The cartridges I used was Give a Hoot, Cricut Sampler, Lacy Labels, and A Child's Year. I then used Epiphany Crafts shape studio bubble caps round 14. 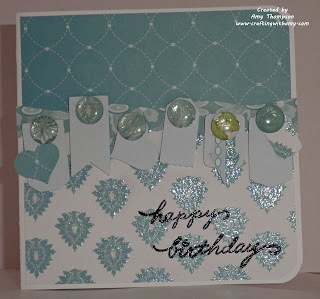 For the sentiment I used some black embossing powder and Stampendous Happy Messages stamp set. 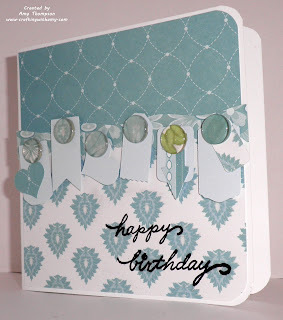 I am entering this in the DCWV August Stack-a-holic template challenge. I hope you enjoyed my card. 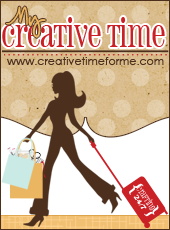 Please check out this weeks Cool Treats challenge at FCCB. This weeks prize are some awesome Cri-Kits pens. These pens are amazing and so easy to use.